St. Anne's Project Directory Page - Wells Springs Inc.Wells Springs Inc. 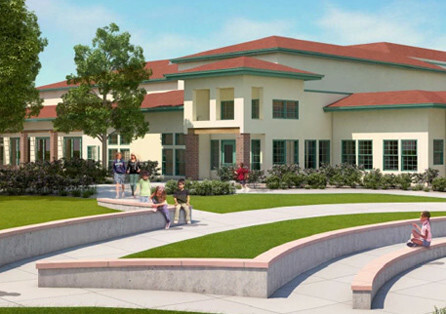 Assisted St. Anne’s with the design team selection, city approvals, project phasing, general contractor selection and construction management. 37,00 sq. 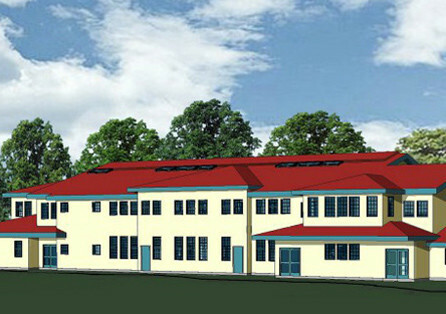 ft. addition to the Lower School building - Watch the time lapsed video of the project.